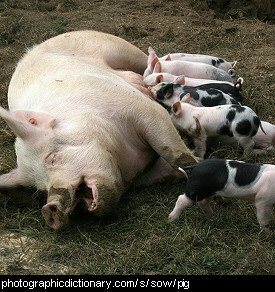 Animals that have been tamed or modified by people. 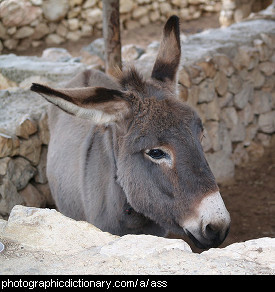 A mule is what you get when you cross a male donkey with a female horse. All male mules and most female mules are infertile. 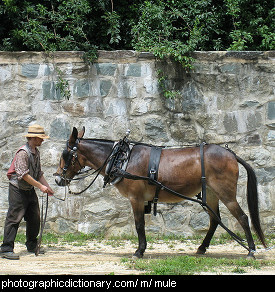 Mules make good working animals as they inherit many of the good traits from both donkeys and horses. 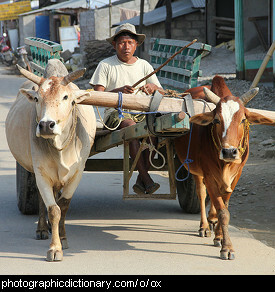 An ox, also called a bullock, is a cow that is used as a work animal, usually for pulling things like carts and ploughs. 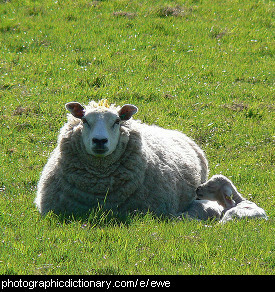 The plural of ox is oxen. Oxen are typically yoked together in pairs to pull things. 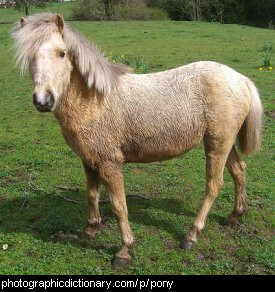 A pony is a small horse. They must be no more than 14.2 hands high (58 inches or 150cm) at the top of their shoulder (withers). 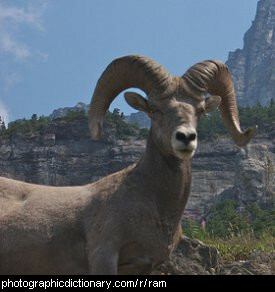 A ram is a male sheep.